The truth is that the only thing that is unbeatable is the love of a humble and gentle soul. 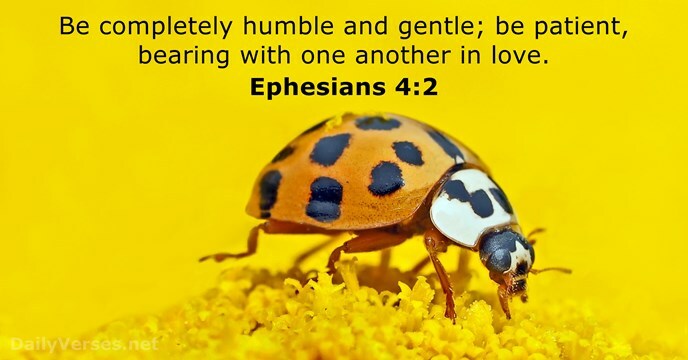 We are asked today to be gentle and kind with unshakable faith, HOPE and love. -Working with a teacher I have not seen in a long time. Talking with both my girls.